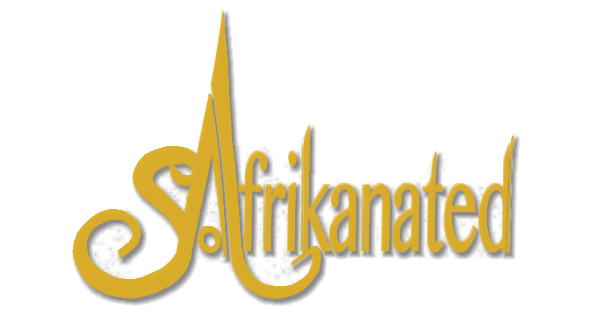 So_Afrikanated is lifestyle clothing brand that is inspired by the Urban African Identity that keeps evolving. We integrate intricate African prints into contemporary and vibrant fashionable designs. We believe that African printed clothing should not be reserved for special and traditional occasions alone, it should be able to transcend. We design a look for any occasion, so get shopping! Please note that your garment will be ready within 14 to 21 days from order.